Life Science Nation (LSN) is launching a new early stage global investor conference called First Coast Healthtech Week, September 5-7th in Boston, MA. The goal is to improve access to the earliest stage companies within the healthcare industry across the First Coast: DC, MD, PA, NJ, NY, RI, CT, and MA essentially the North East Corridor. 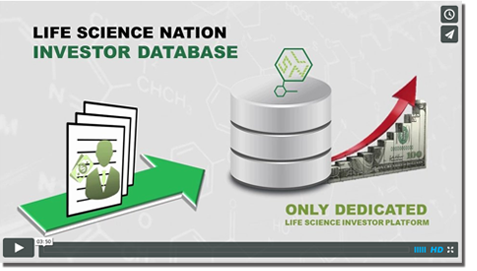 Life Science Nation wants to expand access to early stage global investors and partners to the earliest stage technology and innovation hubs.